The LIFT Auction is open for bidding! Click here to enter the $50 Gift Card GIVEAWAY celebrating LIFT! It’s time! 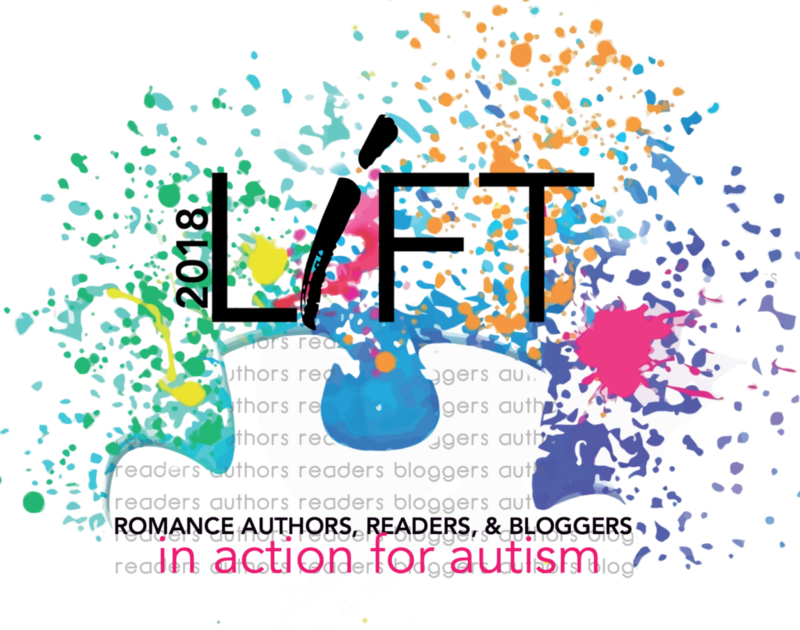 The LIFT 4 Autism auction is open for bidding until Friday, April 27, 5pm EST. 1. You must register to bid. This connects any bids you make to an email address and alerts you if someone submits a higher bid, or ultimately if you have the highest bid when the auction closes and you win. 2. US Only v. International. Before you bid on an item, please note if it is marked Domestic (US Only) or International. If you are outside the US, bid on and win an item marked US Only/domestic, the donor is not obligated to ship Internationally, and the bid will instead be awarded to the next highest eligible bid. 3. There are about 350 items up for bid. For quick reference, you can view this rough list of items, or you can browse, scrolling from page to page, or you can use the search window to find a particular item. 5. When bidding closes, the person with the highest bid at that time is the winner and will be automatically alerted at the email address they used to register. 5. Pay for your bid when you receive the notification that you were the winning bidder. Failure to pay for the bid forfeits the item to the next highest bidder. Don’t wanna bid? Here’s 2 other ways to give & be involved! →Buy LIFT Wear (T-shirts, totes, mugs, etc…) All proceeds to Kulture City. Signed copies of John Green paperbacks: The Fault in Our Stars, Turtles All the Way Down, Paper Towns and Looking for Alaska. Any SIX Signed Paperbacks from Vi Keeland – Winner’s Choice! Various items from favorites like Penelope Ward, Colleen Hoover, LJ Shen, Taylor Jenkins Reid, Sylvain Reynard, Anna Todd, J. Daniels, Meghan March and many more. 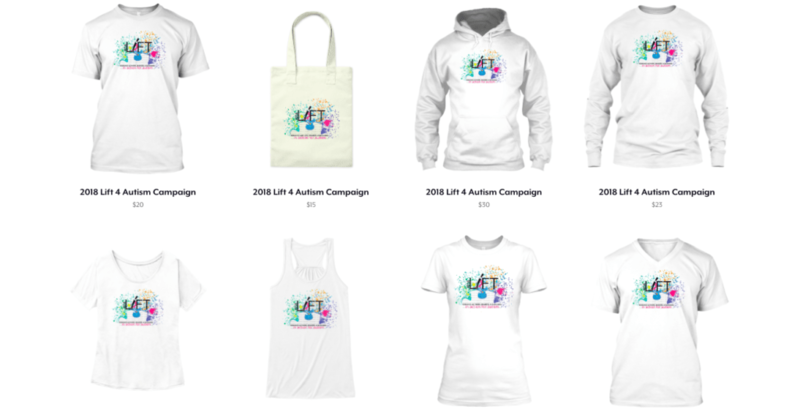 All proceeds from the auction, TeeSpring campaign, and online donations go directly to Kulture City, our national charitable partner and the incredible work they do for ASD families. Learn more about their programs at kulturecity.org. Contact us at liftauction@gmail.com with questions.